\r\nAs a business owner, it\'s essential to find your potential customers online -- without this information, you\'re losing out on valuable traffic and conversions! 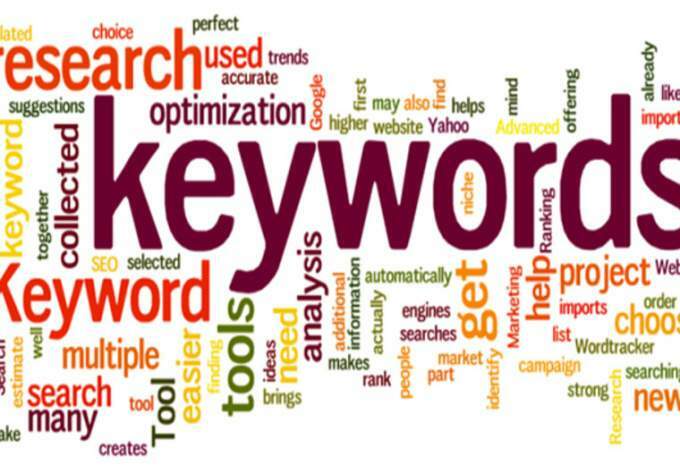 \r\nFor a fiver, I will provide an in-depth report outlining the best keywords for your business website. \r\nUp to 200+ of the most relevant keywords for your website with high profitability and low competition - including latent semantic (LSI) kws. \r\nSearch Engine Ranking difficulty for each keyword in the report -- discover the easiest phrases to rank for! \r\nWe offer a 100% customer satisfaction guarantee. We\'ll work with you until you\'re satisfied! \r\nWe\'ve helped thousands of clients succeed - just check our testimonials! \r\nDon\'t know the niche of your site? Check out our extras for a manual review. Have any questions? Shoot us a message and we\'ll get back to you as soon as possible!